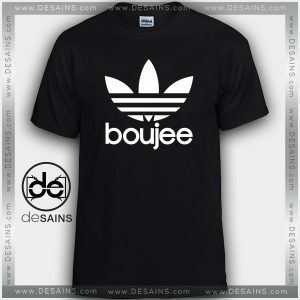 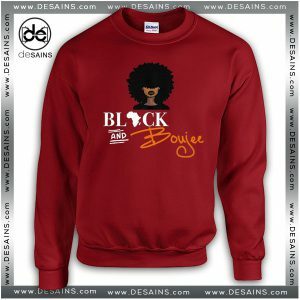 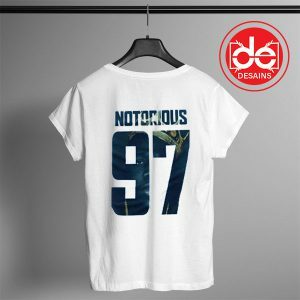 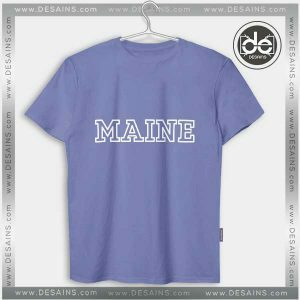 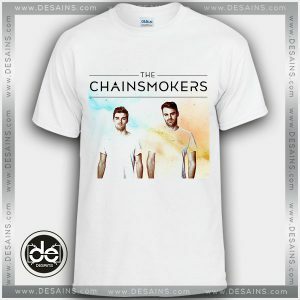 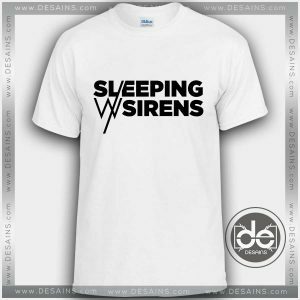 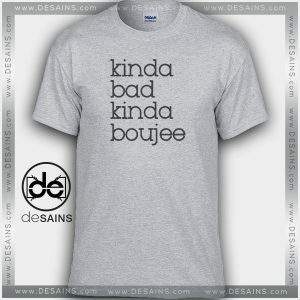 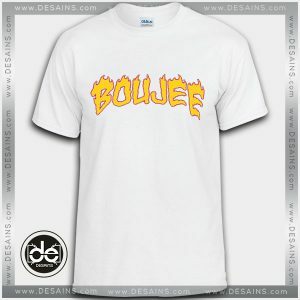 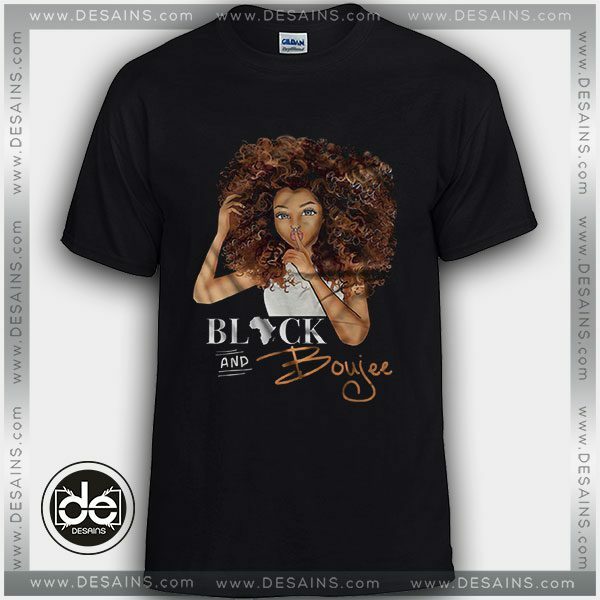 Desains Store Tshirt Black and Boujee Custom Shirts Online Store Tshirt Womens and Tshirt Mens, Tshirt Black and Boujee Custom tshirt printing, T-SHIRT Music, T-Shirt Funny, T-shirt Cartoon, Tshirt Movie, Tshirt Band, Tshirt Black and Boujee Tshirt Creative Design. 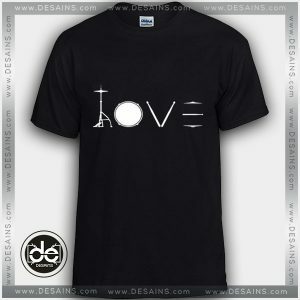 All designs created and owned by DESAINS STORE, Florida. 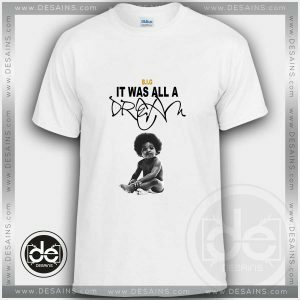 All designs are created by our artists and silk-screened by hand, the old-fashioned way. 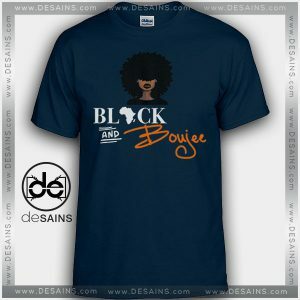 Incredibly soft and lightweight, this triblend relaxed-fit tshirt is flattering on just about anybody and makes a great gift for your favorite. 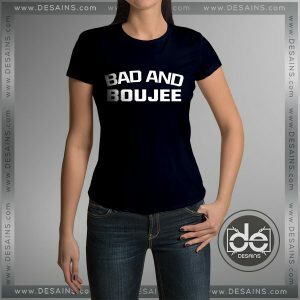 HOW TO MEASURE Tshirt Black and Boujee Tshirt measurements are in inches. 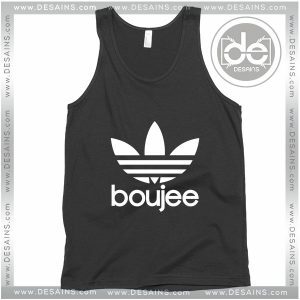 Chest measures across the front of the chest from armpit to armpit, not all the way around.